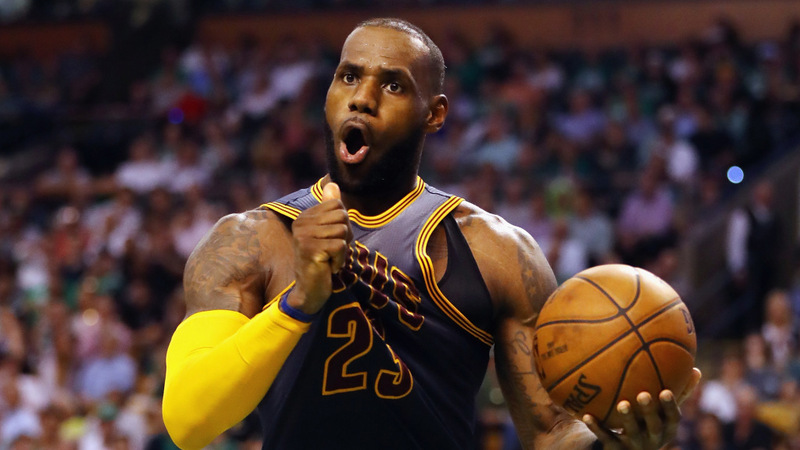 Reducing LeBron James’ storied career to nine plays takes a Herculean effort. Night in, night out, King James has brought an astonishing consistency that is littered with highlights of all types: big dunks, beautiful layups, impossible passes and game-changing chase-down blocks. Here we count down the nine greatest plays of one of the greatest NBA players of all time.